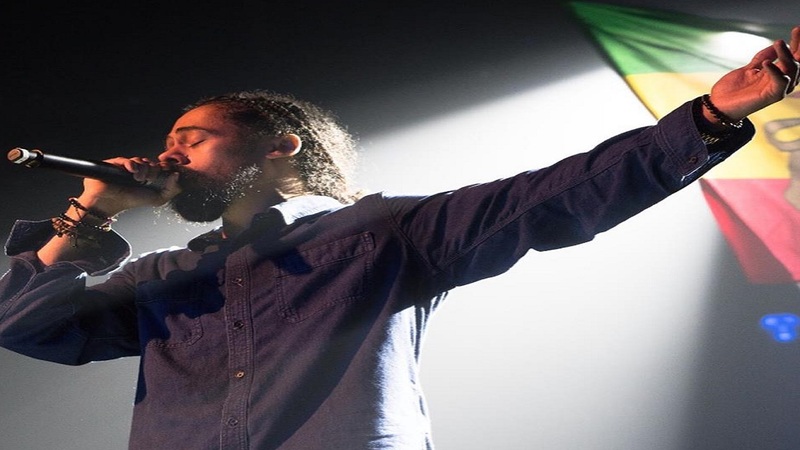 Popular opinion is split about Damian 'Jr Gong' Marley's Grammy award win for the album, 'Stony Hill', at Madison Square Garden in New York with some Jamaicans voicing their opinion on Twitter and Facebook that Chronixx ought to have won instead. However, music consultant Clyde McKenzie, defended the decision. 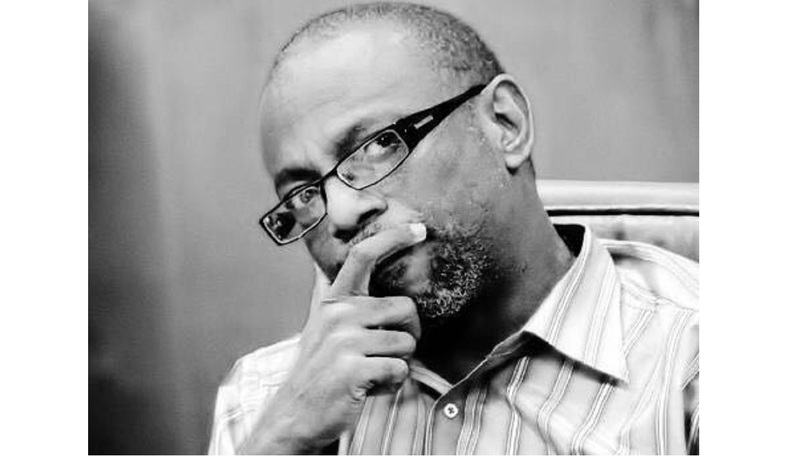 "Either Jr Gong or Chronixx could have won and it would have been a just victory," he told Loop Jamaica reporter Claude Mills. 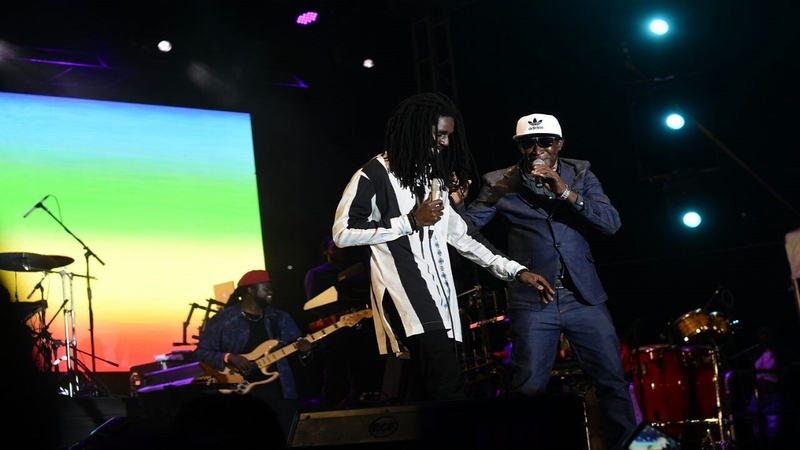 "They are two fabulous Jamaican artistes who created two fine works of art, we as a people should be proud that we have produced artistes and music of this calibre. 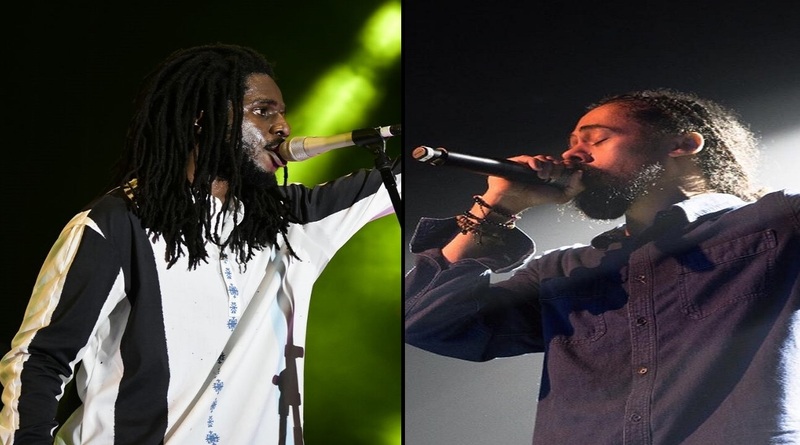 It would have been nice if Chronixx won because Damian had already won before, but Jr Gong is phenomenal in his own right, he did not get a free ride because he is a Marley. You cannot take anything away from the greatness of the Marleys. Look at the Beatles, where are their children? Is three generations of Marleys now with Jo Mersa and Skip Marley who are holding their own, let us not pour cold on this thing, the greatness of the Marleys is genuine." McKenzie... You cannot take anything away from the greatness of the Marleys. Marley won from a field of five nominees which included fellow Jamaican acts Chronixx (Chronology) and Morgan Heritage (Avrakedabra) as well as Common Kings (Lost in Paradise) whose members hail from different places across the South Pacific and Hawaii-based J Boog (Wash House Ting). Others echoed similar sentiments about the work ethic and talent of the Marley generation. "The Grammys are about the best production, and the winners are chosen by a constituency of voters. So Junior Gong did not win because his last name is Marley, but he had a great production, and he lobbied best among that constituency of voters. It is not a popularity contest, the Marleys are always representing reggae globally,, they are the ones people see, the ones who have that structure around them," Cabel Stephenson, head of Free People Entertainment, a popular booking agency for major reggae artistes in the US and Europe, said. Stephenson shot down the idea of 'conspiracy theories' and upbraided local music industry professionals who refuse to get organised so that they can have real equity in the voting process. 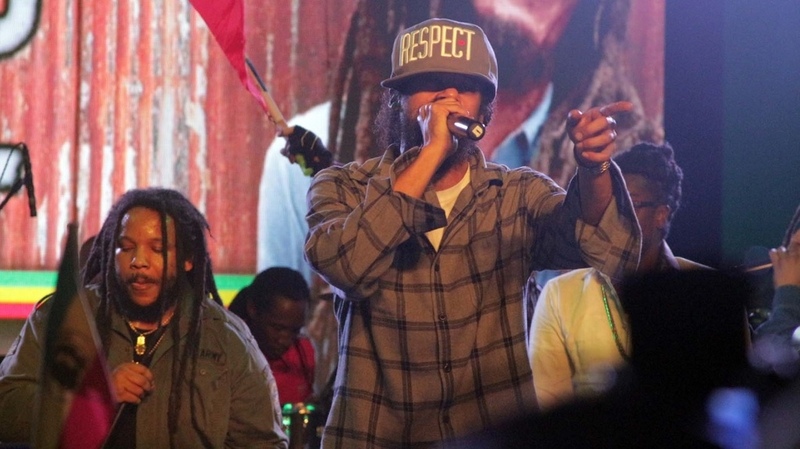 Damian Marley performs at the 72nd birthday anniversary celebration for his late father, the legendary Bob Marley, at the Bob Marley Museum in Kingston last year. "Some people may be upset, but they shouldn't be if they are not engaged in the process. The industry needs to get on board and exercise voting rights, how can you be on the sidelines and complain?' Stephenson asked. Stephenson may be right. The Academy's voting members, all involved in the creative and technical processes of recording, participate in the nominating process that determines the five finalists in each category; and the final voting process which determines the eventual winners. Members' professions can include anything from vocalists to songwriters, engineers to producers, and everything in between. To be qualified for membership, however, voting members must have creative or technical credits on at least six commercially released tracks on a physical music release or 12 on a digital album. Voting members must also be good standing with their dues, a paltry US$100 per year. One can also apply to become a voting member with an endorsement from at least two current Recording Academy voting members. So why aren't more Jamaican professionals involved? 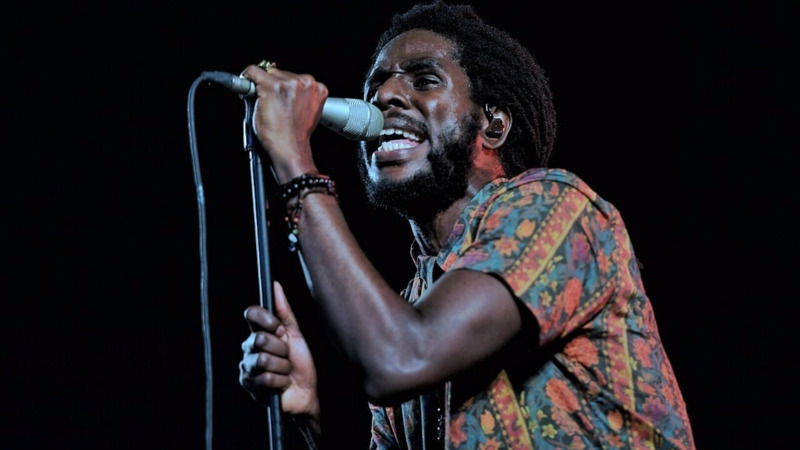 An active engagement in voting process aside, others believe that Chronixx was robbed of his shot of a Reggae Grammy. Enter music consultant Cara Vickers. "I agree that Chronix should have won over Marley. His album demonstrated love, culture, humanity, biography and it was heartfelt and what we are going through as Jamaicans right now. Chronixx's album is better than 'Stony Hill'. Stephen is a musical mastermind, Junior Gong is talented but if they didn't have the 'acceptance hallway' of their father's name, they wouldn't be as successful as they are today. Most fans of reggae are not even Jamaican, and let's face it, Jamaican artistes are not very good at sustaining and creating relationships with their fans, the Marleys will always be ahead, they have paraphernalia, they are a brand, they have merchandising, jewellery, cigars, coffee, how can you beat that!" music consultant Cara Vickers said. "Chronixx delivered a great album, he brought home the heart of reggae and why dancehall was created in the first place. What represents reggae in the Stony Hill album? When you hear Chronixx 'Skanking Sweet', you know that is real reggae, what yu talking about? 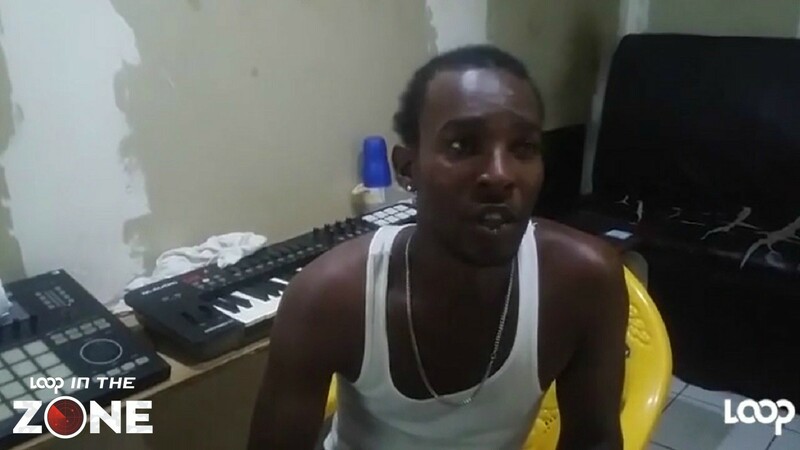 Chronixx was robbed!" a combative Vickers asked. Vickers and McKenzie both advocated that Jamaicans have its own equivalent to the Grammy awards.